If you are looking for fun stuff to do with the kids, there is a TON of stuff that you can do that is totally FREE to do! This list of FREE Summer Activities for Kids is one that you do not want to miss! This Summer activities for kids list is updated every year with the current information so everything is always current and to make your life easier. Kids Bowl FREE all Summer Long. 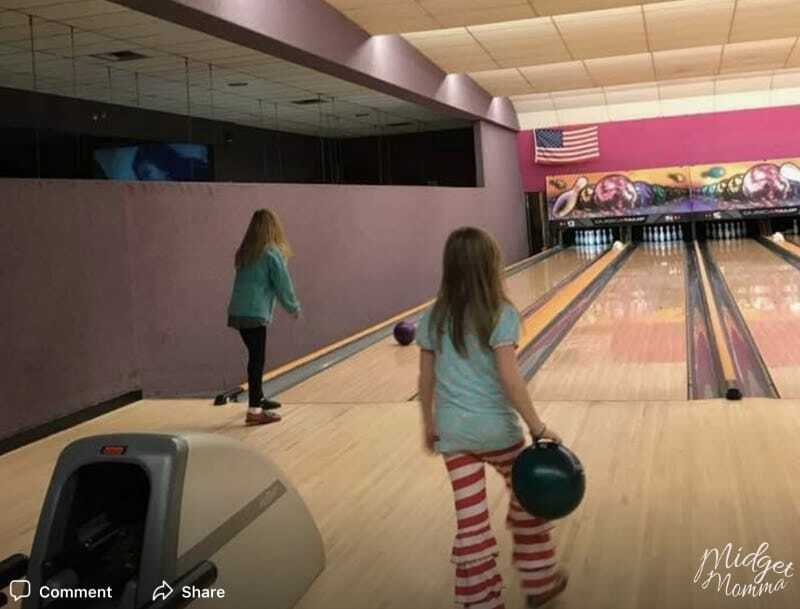 Head on over here and get all the details here on how your kiddos can bowl every single day totally for FREE! FREE Ice Cream Days . There are lots of days during the Spring and Summer that you can score FREE Ice cream! See the list here. FREE Home Depot Kids Workshops. 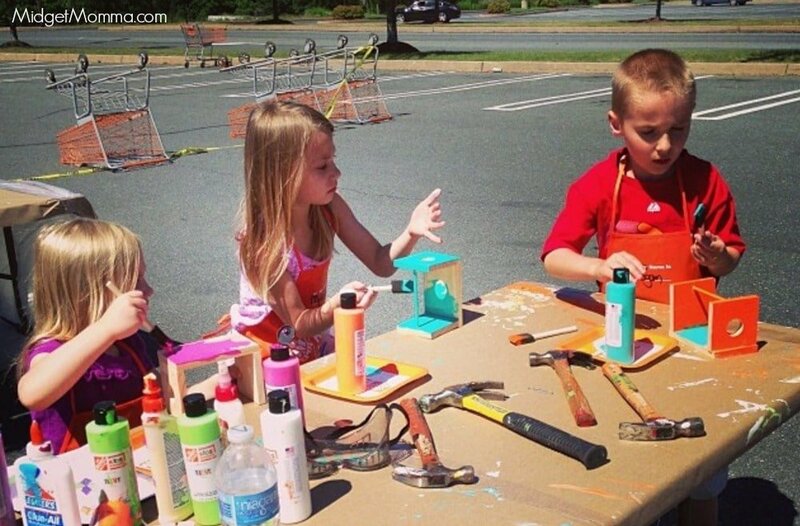 Each month there are free workshops for kids to do where they will make a hands on project at Home Depot. FREE Summer Reading Programs. There are lots of summer reading programs that are great for kids, not only will they have fun, get a few freebies but it will also help them with their reading skills. Kids Skate FREE All Summer long. Kids can skate at local roller rinks for free all summer long. 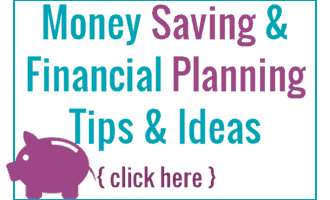 There are a lot of cheap summer fun things that you can do as well! Regal Cinemas Summer Movies 2018 – Where movies are just $1 per person!